Kick off your visit on the 28th (Sat): explore the striking landscape of Dajti Ekspres “Cable Car”, then step into the grandiose world of Kruja Castle, and then gain interesting insight with Tirana Free Tour. 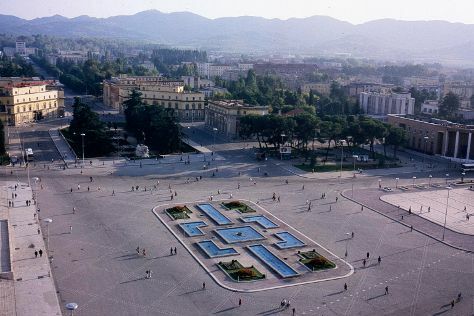 For where to stay, traveler tips, maps and more tourist information, use: Tirana travel guide. Use the Route module to see travel options from your home to Tirana. May in Tirana sees daily highs of 28°C and lows of 14°C at night. Cap off your sightseeing on the 28th (Sat) early enough to travel back home.